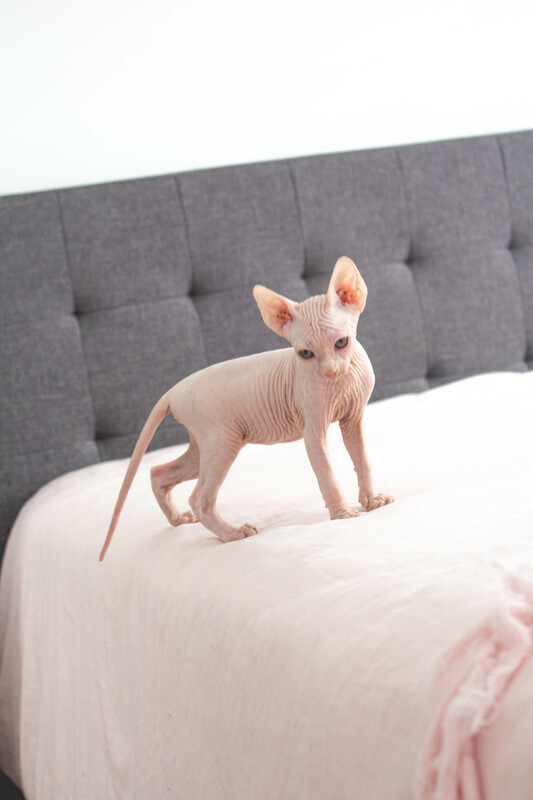 Bald Angel Sphynx has 4 little girls looking for their forever homes. I am a small registered breeder with ANCATS and located in the beautiful country town of Orange NSW. I also yearly scan my breeding cats for HCM so both parents are HCM negative. They have been bought up in my home with my 2 children and little dogs so are very use to kids and getting use to the dogs. These little girls will come desexed (NON-NEGOTIABLE), microchipped, 1st vaccination, wormed and nails trimmed from 4 weeks of age and also a kitten pack which includes their registration papers. They are currently 10 weeks old so will be ready in 2 weeks from the 20th of Feb.
For more information please call, msg or email me. 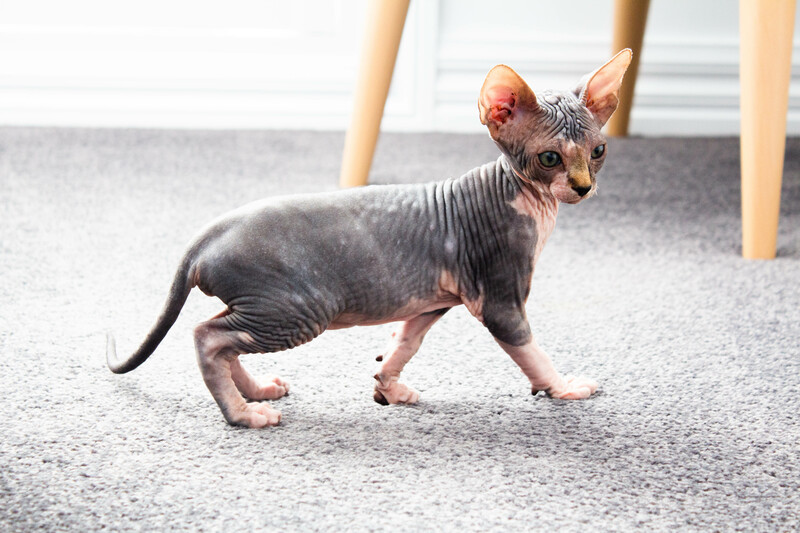 kittens are also available for viewing as well as their parents for serious enquiry. 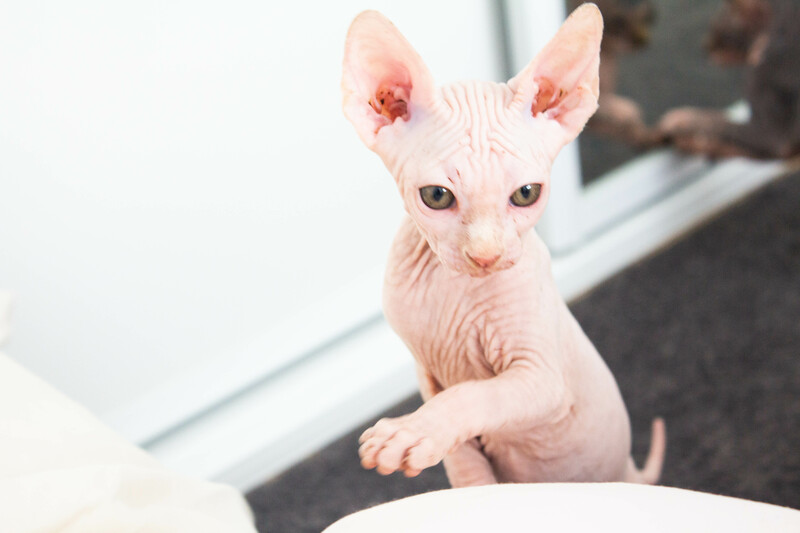 I also have a FB page BALD ANGEL SPHYNX for more photos and updates of these girls and my other cats. This listing viewed: 357 times.